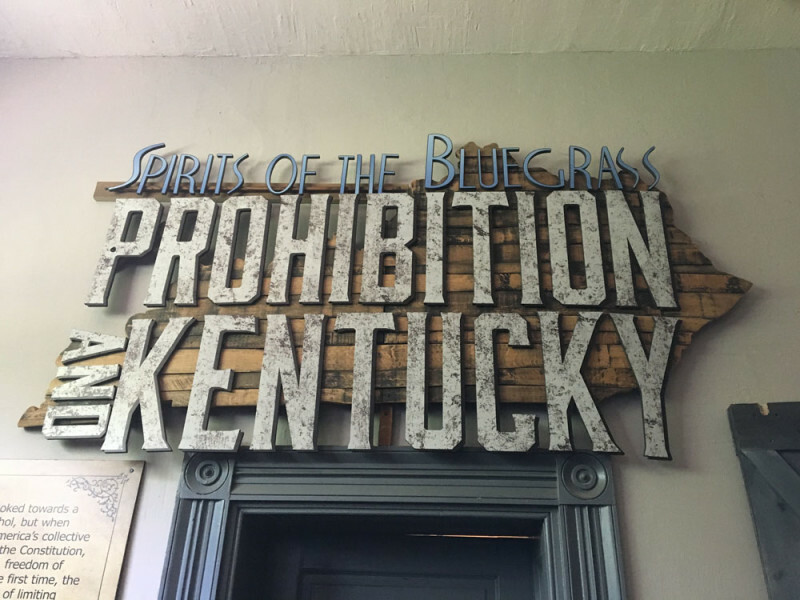 Located in historic Spalding Hall, the museum houses an extensive collection of the liquor memorabilia of Oscar Getz and other distillers from the 1700s to today. See George Washington’s millstone, a replica of Lincoln's Tavern in Illinois, Carrie Nation’s hatchet, and new in 2018, the Prohibition Exhibition featuring interactive exhibits, life-size models, and more! Main entrance faces Fifth St., HA rear entrance only.